From time to time I am asked in which order one should read The Chronicles of Narnia. 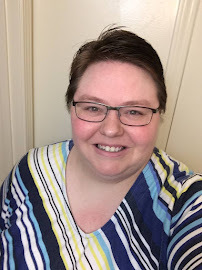 I have a strong opinion about this, and I am in good company. But here's the thing, The Magician's Nephew is a prequel. It assumes you already know certain things about Narnia and Aslan. 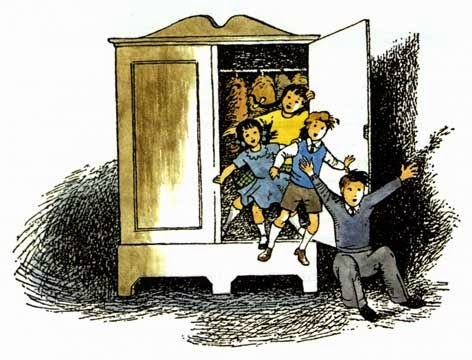 If you read The Magician's Nephew first, you miss out on the awe and wonder of The Lion the Witch and the Wardrobe. Lewis even writes in LWW: “None of the children knew who Aslan was any more than you do.” This obviously wouldn't be true if you've already read The Magician's Nephew. 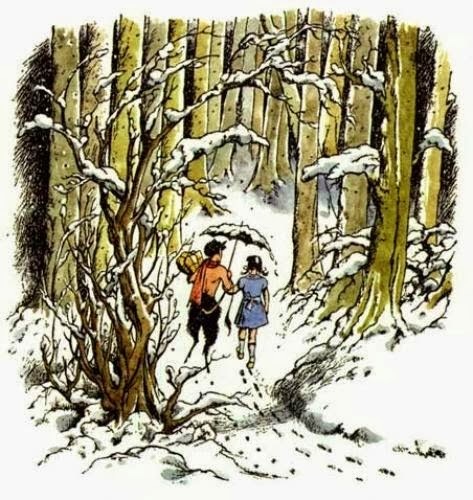 "One need not be a Lewis scholar or an English professor to see that The Lion, the Witch and the Wardrobe must be read first if we want to walk with and not ahead of the four Pevensie children as they hide inside the Professor's strange wardrobe and enter an enchanted land called Narnia. Reading this story first is the only way we can share their wonder." Devin also writes: "Lewis scholar Peter Schakel maintains that the order the books are read in "matters a great deal" and argues that the original ordering is preferred by "a number" of Lewis scholars, an understatement that should read "most" or "nearly all." It is not possible to read the books in strict chronological order. The Horse and His Boy takes place during The Lion the Witch and the Wardrobe, not after. The books originally had subtitles which reveal Lewis's intentions. For example, the full title of Prince Caspian is Prince Caspian: The Return to Narnia, which clearly suggests it should be read right after The Lion, the Witch and the Wardrobe. 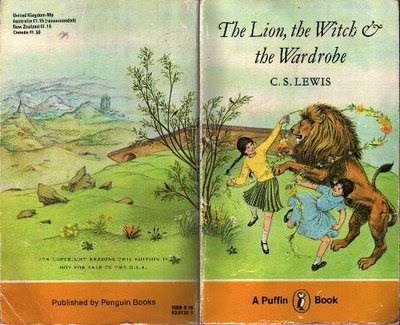 Lewis also uses the subtitle "A Story for Children" for The Lion, the Witch and the Wardrobe and The Last Battle, the 1st and last books published.